Gauteng Transport MEC Ismail Vadi intends to close the taxi ranks and routes used by two Soweto rival taxi associations NANDUWE and WATA. Six people were wounded on Tuesday morning following an exchange of gunfire allegedly between members of the two organisations. Ten vehicles were also damaged. Vadi says the closure could be for a period of about 90 days. 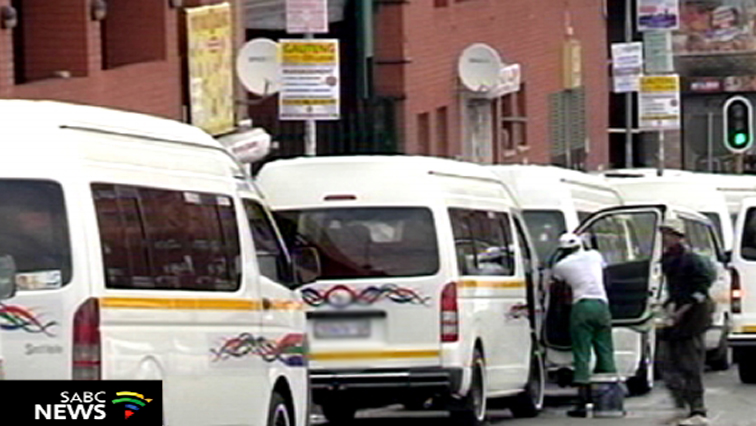 Earlier on Tuesday, several taxi associations in Soweto have embarked on a protest in White City. They have blockading several roads. The post Vadi to close two Soweto taxi ranks, routes appeared first on SABC News – Breaking news, special reports, world, business, sport coverage of all South African current events. Africa's news leader..